Our introduction to Adobe Dreamweaver training course will start with the absolute basics of the software, slowly building your knowledge up and giving you confidence in this industry standard website building software. After 1 days instructor led training with a maximum class size of 5 you will be confident to leave and create your own responsive websites completely from scratch. 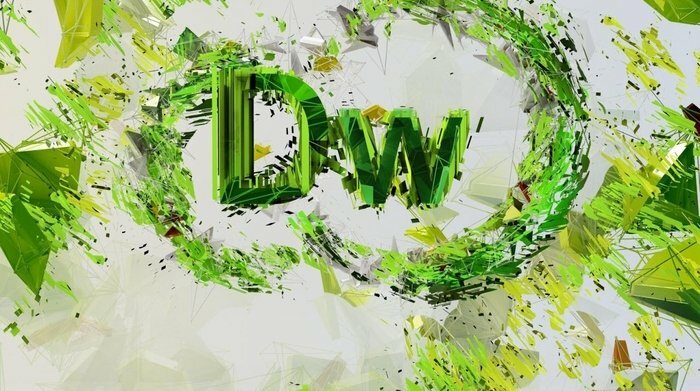 Adobe Dreamweaver is the world’s most complete toolset for web designers and front-end developers It’s likely that the majority of websites that you visit have have either been created or edited by Adobe Dreamweaver. The powerful tools used to enhance and edit these websites are second to none. Do I need previous knowledge? There is no requirement to have used Adobe Dreamweaver before the course begins, although previous knowledge of any Adobe Creative Suite software would be an advantage but by no means essential. A good working knowledge of either a MAC or Windows operation system is required, being able to handle basic file management and navigate/open files from a desktop computer. Where is the Dreamweaver training course held? Our Adobe Dreamweaver training course is held in Derby, 2 miles from Derby train station and 10 minutes drive from junction 25 of the M1. Derby is in the East Midlands just 15 miles from Nottingham and 40 minutes from Leicester and 50 minutes from Birmingham, there is FREE allocated parking for everybody who attends our course, please see our COURSE VENUE page for more information and directions. You are not required to bring anything with you for our Adobe Dreamweaver training course, all files and exercise materials will be provided, although if there is a specific reason you are learning Adobe Dreamweaver please feel free to bring anything relevant with you that you would like to implement your new found skills on.